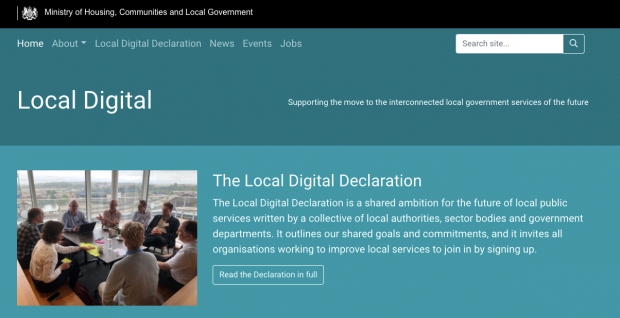 Learn more about the new set of guiding principles that will help support local authorities deliver digital services and platforms that meet the needs of citizens. Neil Barlow is the Service Manager and Head of Policy for MOTs at the DVSA. 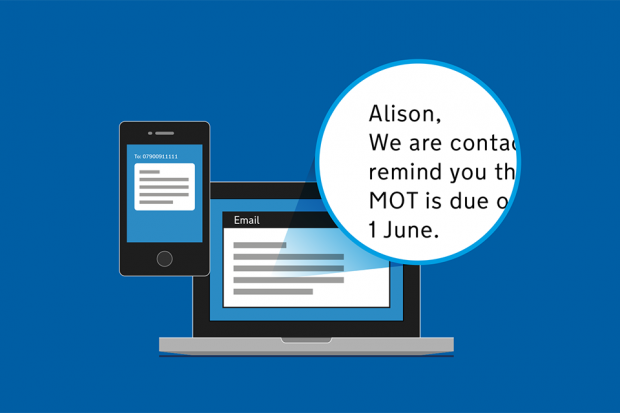 In this post, he describes how GOV.UK Notify is helping remind hundreds of thousands of citizens that their MOTs are due for renewal. 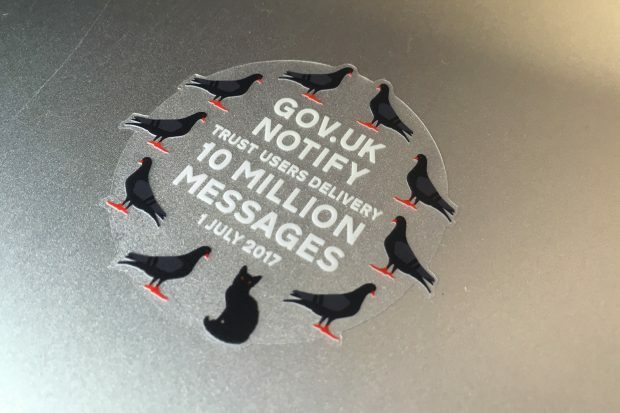 GOV.UK Notify – the government's digital communications platform – is fast becoming established in central government. We’re now ready to start offering Notify to local government.